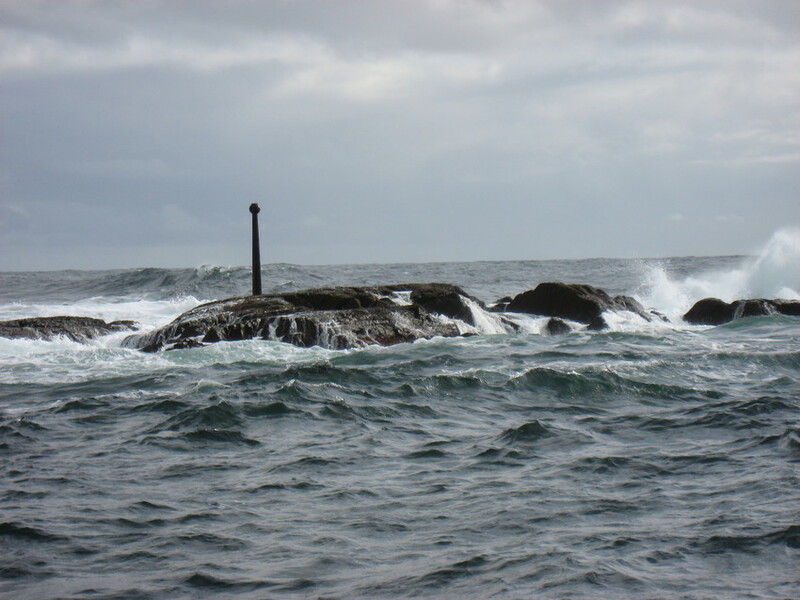 Gjeslingane is the most dangerous reef on the eastern side of Lindesnes. Many have named the rock and the surrounding area "the ship graveyard". 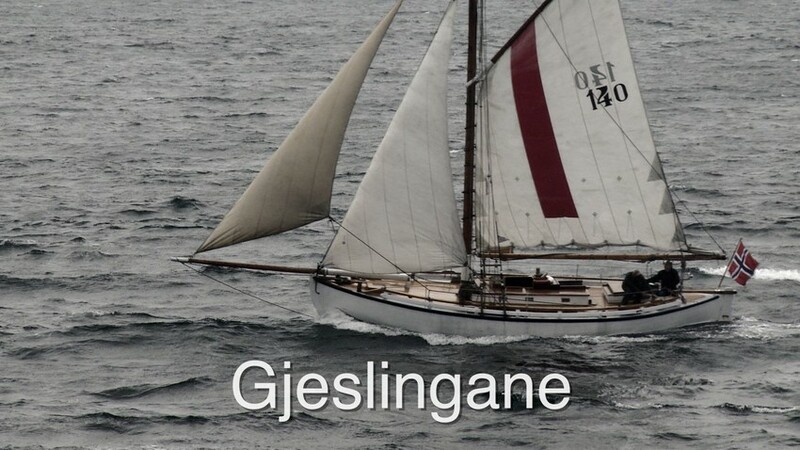 Gjeslingane is the most feared reef at the east of Lindesnes. The rock is difficult to see in the water and many ships have been wrecked here.